The awe-inspiring rise of enterprise apps reflects their acceptance in the corporate world. With the success of customer-centric apps, the deployment of enterprise apps was our next step to set up a digital revolution in the ever-challenging business management culture. 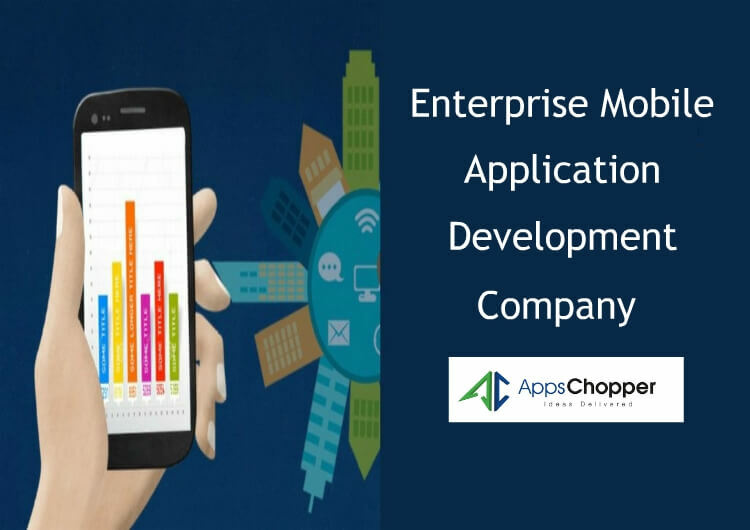 Being the best enterprise app development company, AppsChopper’s prominence circumscribes yet another milestone with the creation of integral Mobile Enterprise Application Platform (MEAP). The categorization of our enterprise apps made them stand out as they specify powerful approach of fruitful business management which is incomparable to consumer apps. We redefined the concept of enterprise vs consumer app to build them with the deepest set of security & management unlike consumer-oriented apps that merely focus on secure login passwords, data encryption/decryption, MDM & MAM software, and more. The outburst popularity of Techathon & Cairn-Go highlights AppsChopper’s adroitness & excellency as meant to be a renowned enterprise mobile app development company. Being a cab-booking platform, Cairn-Go extends a network of employees for official transport services at their workplace along with location track. While our enterprise app developers made Techathon as an event-based model for employees that allows them to check out & participate in various official events. AppsChopper’s enterprise apps collaborate brilliant ways to facilitate employees & resolve all concerned problems. Integration of our enterprise management apps serves smart opportunities for businesses aspiring to boost up work efficiency of employees via Cairn-Go for automated cab booking services and Techathon to endure the spirit of event participation.